Moonroof, iPod/MP3 Input, Onboard Communications System, PARKING ASSISTANCE PACKAGE, BODY COLOR REAR SPOILER. FUEL EFFICIENT 34 MPG Hwy/23 MPG City! 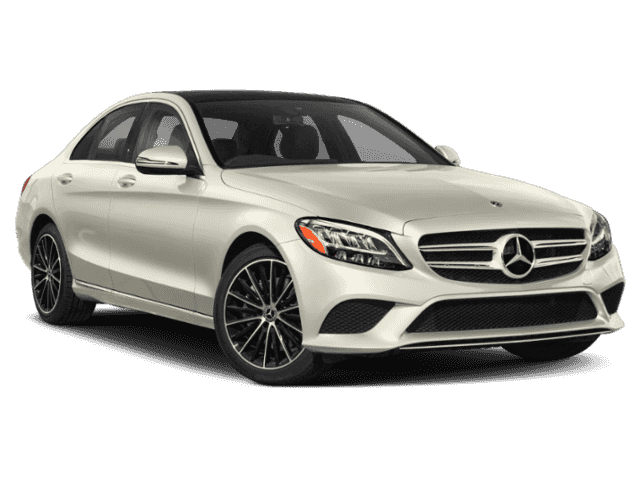 Selenite Grey Metallic exterior and AMG® Saddle Brown MB-Tex interior, C 300 trim CLICK NOW!======KEY FEATURES INCLUDE: Sunroof, Turbocharged, iPod/MP3 Input, Onboard Communications System, Aluminum Wheels. MP3 Player, Steering Wheel Controls, Child Safety Locks, Heated Mirrors, Electronic Stability Control. ======OPTION PACKAGES: AMG® LINE Mercedes-Benz lettered brake calipers, AMG® Body Styling, Multifunction Sport Steering Wheel, AMG® Line Exterior, AMG® Carpeted Floor Mats, Flat-Bottom Sport Steering Wheel, AMG® Line Interior, Sport Suspension w/Sport Steering System, Brushed Aluminum Sport Pedals w/Rubber Studs, Black Fabric Headliner, Diamond Grille, Braking System w/Perforated Front Discs, PARKING ASSISTANCE PACKAGE Parking Package, Surround View System, PARKTRONIC w/Active Parking Assist, PREMIUM PACKAGE KEYLESS GO®, HANDS-FREE Comfort Package, Blind Spot Assist, SiriusXM Satellite Radio, 6-month all-access plan trial, HANDS-FREE ACCESS, Electronic Trunk Closer, BODY COLOR REAR SPOILER. 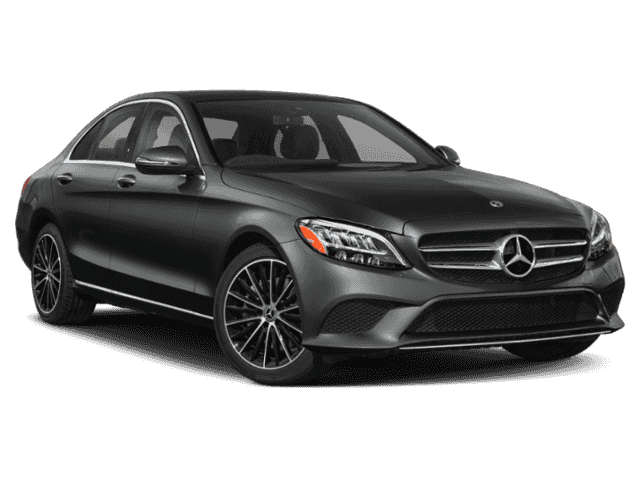 Mercedes-Benz C 300 with Selenite Grey Metallic exterior and AMG® Saddle Brown MB-Tex interior features a 4 Cylinder Engine with 255 HP at 5800 RPM*. ======EXPERTS RAVE: While comfort and quiet are a priority, the C-Class is willing to hustle. In fact, the 2019 C-Class is respectably quick. In addition to being fleet, the C-Class is also remarkably stable and smooth. -KBB.com. Great Gas Mileage: 34 MPG Hwy. Horsepower calculations based on trim engine configuration. Fuel economy calculations based on original manufacturer data for trim engine configuration. Please confirm the accuracy of the included equipment by calling us prior to purchase.